Is it Important to Rub & Rinse Colored Contact Lenses? Do I Really Need a Contact Lens Cleaner? As per statistical data received from the eye clinics every year; it is concluded that patients do not comply with general lens care where longer rinsing duration has been the major contributor of patients’ negligence. Colored contact lenses need utmost care, meticulous cleaning & diligent handling. Since colored lenses are disposable devices with varying replacement schedule, it is important to clean them religiously yet without being aggressive on them. 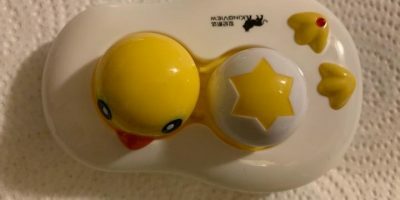 The best practice to keep your colored contact lenses free from bio slime is to use a “No-Rub” rinsing solution that is also known as “multipurpose solution” or a “disinfectant”. What is a No- Rub Solution? 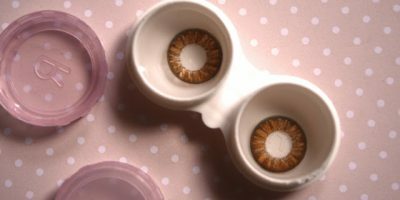 To pick the best cleaning & rinsing regime for your favorite colored contact lenses, it is important to understand the no-rub rinsing solution first. The solution works as a rinsing agent, cleaner, and a disinfectant that fights through the bacteria accumulation & keep the surface of your contact lenses from any contamination. Old school cleaning regimes require a long tedious process that calls for rinsing, followed by rubbing & disinfecting your lenses. This means you have to have three different types of solutions plus one to keep your lenses soaked in. Although hydrogen per oxide can be used to rinse, clean, disinfect & soak your lenses; it runs the risks of serious injuries. Hydrogen peroxide is always sold with a neutralising solution and one must never wear contacts without first neutralising the lenses. 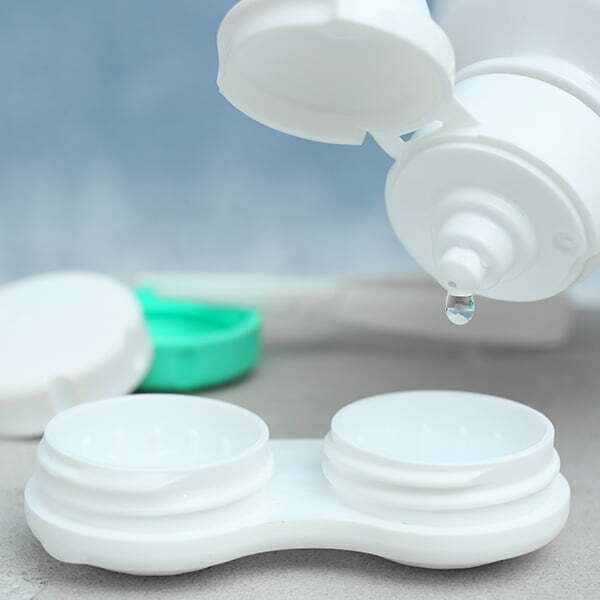 To cut down on the time required to cleanse your contact lenses, scientist formulated all-in-one contact lens solution that is now known as multipurpose solution. Not only does it clean your lenses, break down protein & lipid debris but also help balancing the water content of your colored lenses. Why should you Avoid Rubbing Colored Contact Lenses? Usually contact lenses (non-colored) are suggested to be rubbed once in a while for cleaning. 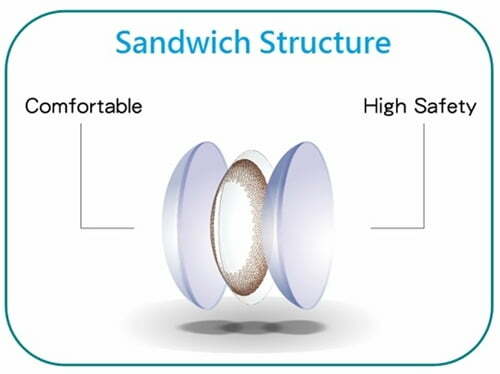 Contrary to this, colored contact lenses should not be rubbed since they are manufactured with sandwich printing that keeps the pigment trapped between two soft layers of plastic. Rubbing colored contact lenses will cause the dye leak through due to which you may find your contacts bleeding the color. To make the best of your colored contact lenses and help them last their duration to the fullest, get yourself a lens cleaning machine. The lens cleaning kit makes use of non-audible ultrasonic waves that clean your colored contact lenses in a jiffy. The soundwaves create a scrubbing effect that help breaking down protein debris without laying any damaging effect on the surface of colored contacts. We recommend using Complete Blink N Clean lens drops to help prevent latching of bacteria, air borne irritants & environmental pollutants. These eye drops clean colored contacts in a blink while you are wearing them. Perfect for people with sensitive eyes and problems with tear film.